Elgato、Thunderbolt 3や最大85Wの給電に対応した「Elgato Thunderbolt 3 Dock」を6月6日より発売。 | AAPL Ch. 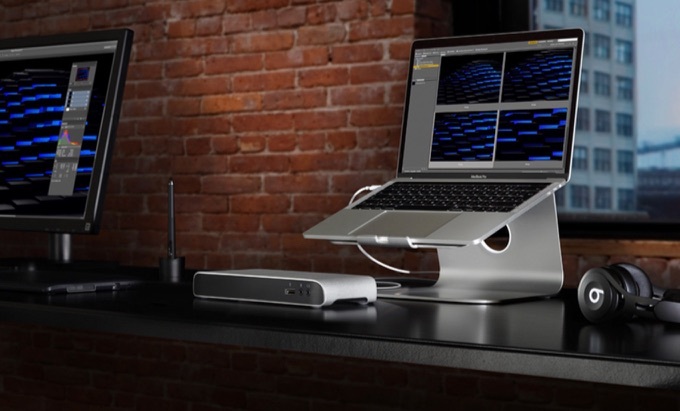 Give your MacBook Pro the clean workspace it deserves with Elgato Thunderbolt™ 3 Dock. Shipping starts June 6.